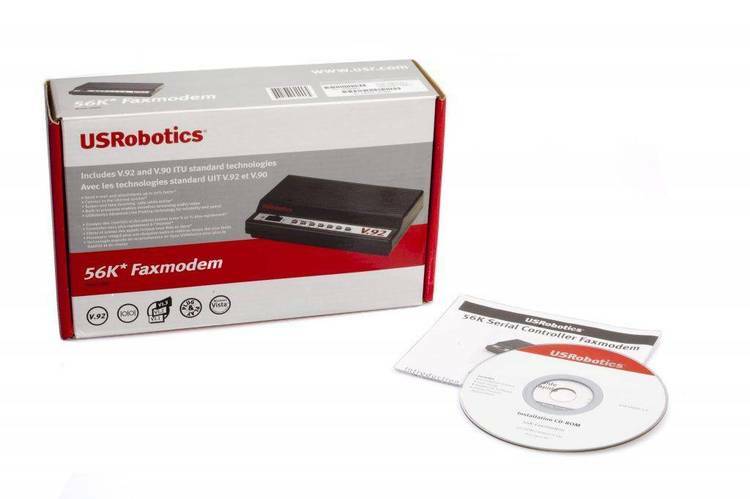 USRobotics Sportster 14,400 modem manual. request, error control isn't possible. Possible sizes are as follows. terminal, can overflow the buffer. The call is under data compression. at the end of this appendix. and data compression default, &K1. after that block, and retransmits them. V.42 bis but disable MNP5. port rate of 38.4K bps. when transferring these types of files.